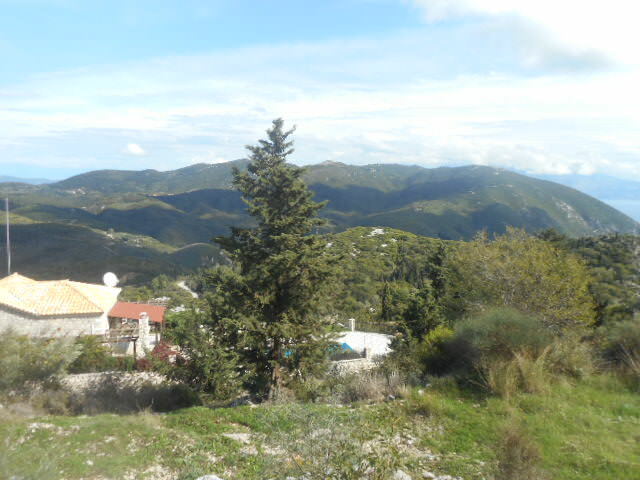 Vafkeri is a quiet village high in the mountains above the East coast of Lefkas with nice sea views and a fresher climate than that beside the sea. The village is 15 minutes drive from Nidri and 30 minutes from the West coast. 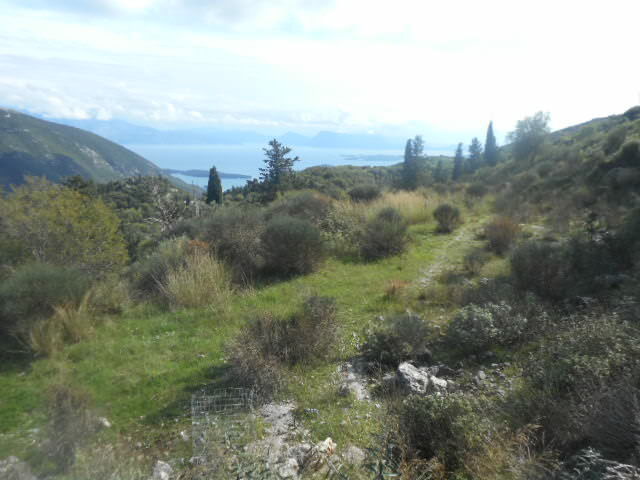 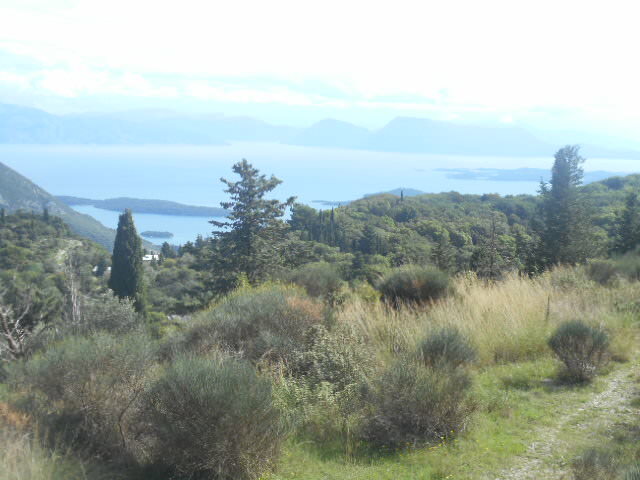 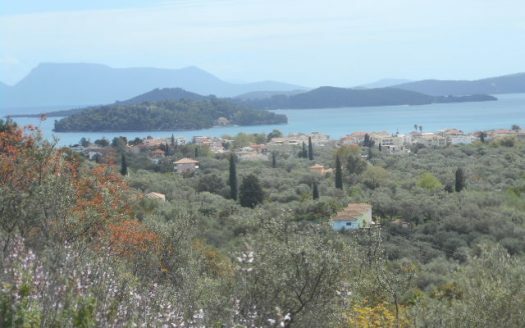 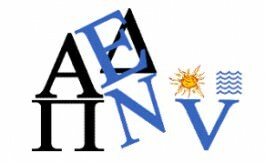 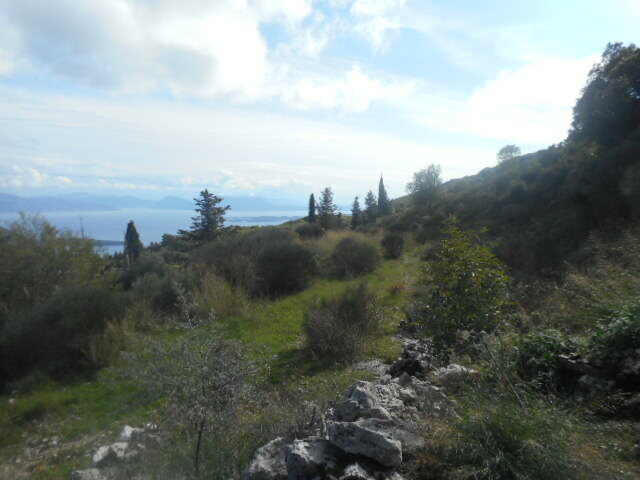 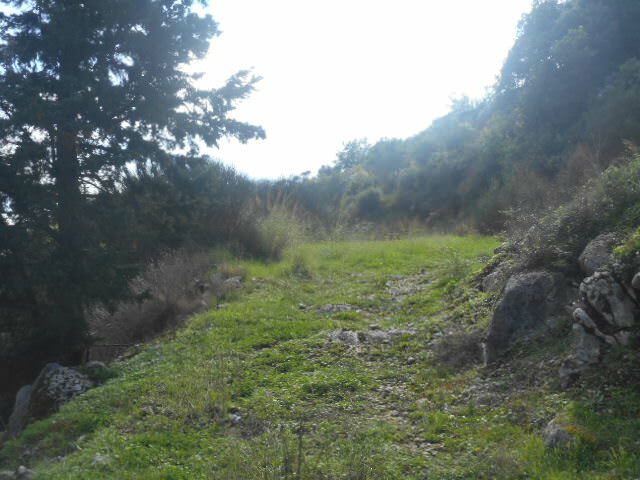 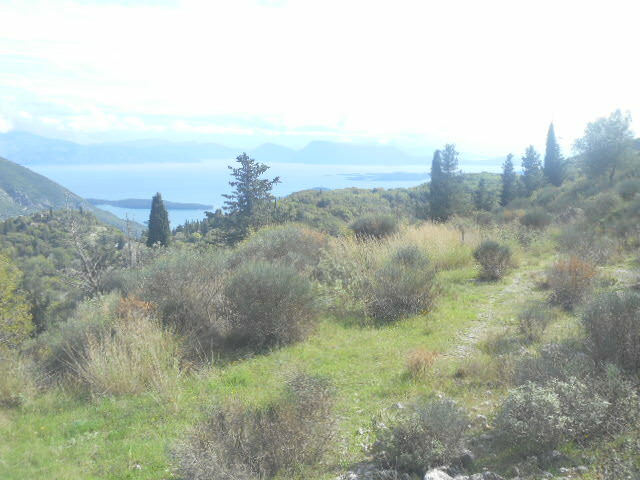 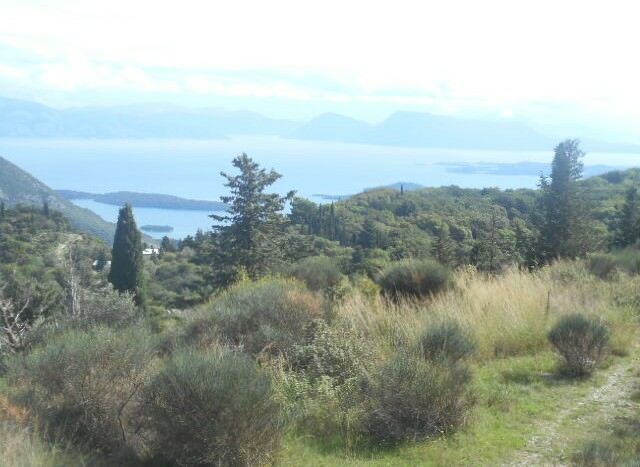 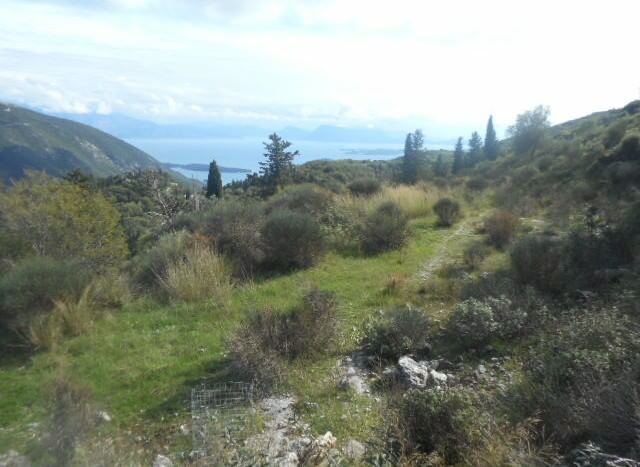 This excellent plot of building land is at the top of the village with wonderful sea views to the East over the islands as far as the mainland of Greece. 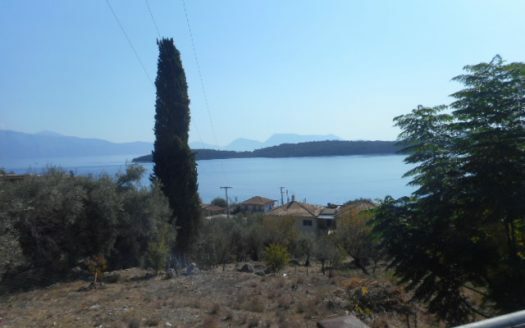 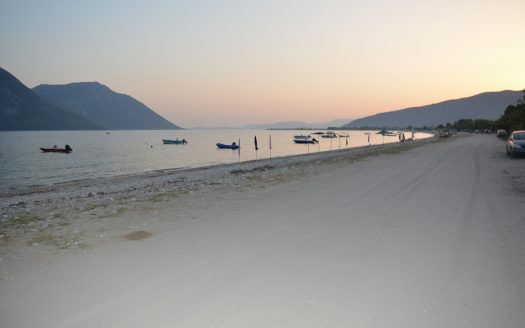 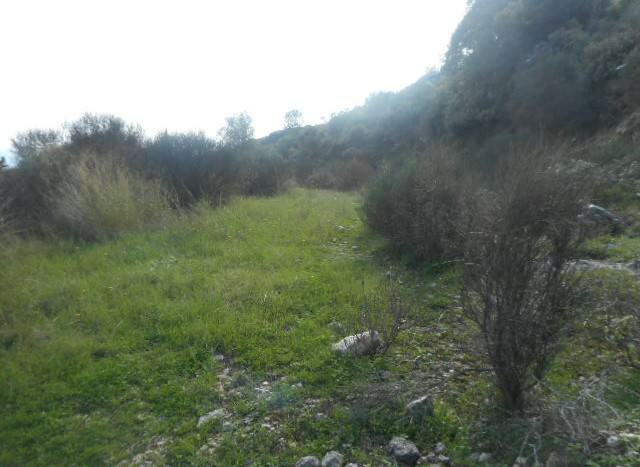 This excellent plot of building land is quietly situated with very good sea views, within an easy drive of both the East and West coasts of Lefkas.